Pick Me Commercial Locksmith Adelaide offer a Variety of solutions for your business security and access control. We are Master Locksmiths with over 30 years experience in the security industry and we can help solve any issue you may have with who accesses your business. Do you have control over who comes and goes from your office or factory? Pick Me Commercial Locksmith Adelaide has contact with the leading brands in access control and the latest key management systems. We can offer our free advice and quotation service designed to keep your business safe and secure. 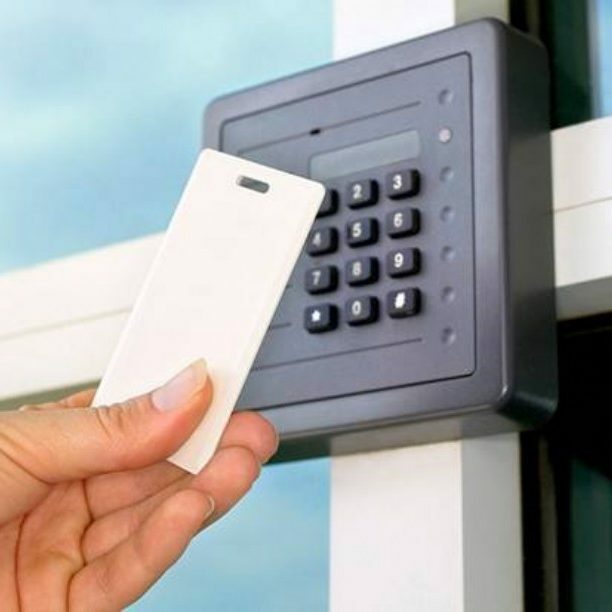 Our experienced staff can assist you with small to large access control systems and registered key controls at very competitive rates. As Master Locksmiths in Adelaide we have the knowledge and experience that can save you time and money. We are also experts in safe sales and servicing. If you have a safe that needs attention or the combination changing we can help. 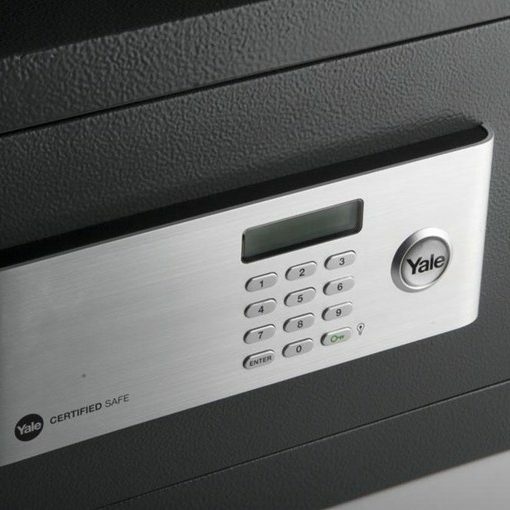 We can supply and install safes from High grade commercial types to low grade home safes and our after sales service is second to none. Call Pick Me Commercial Locksmith Adelaide today and talk to one of our friendly staff. CLICK HERE TO GET A BUSINESS LOCKSMITH QUOTE NOW ! Pick Me Commercial Locksmith Adelaide provide businesses with 24/7 service and protection. Pick Me Commercial Locksmith Adelaide carry the latest equipment and a full range of parts on boars our mobile service units. If we don’t have what you need we will go and get it the same day for you.